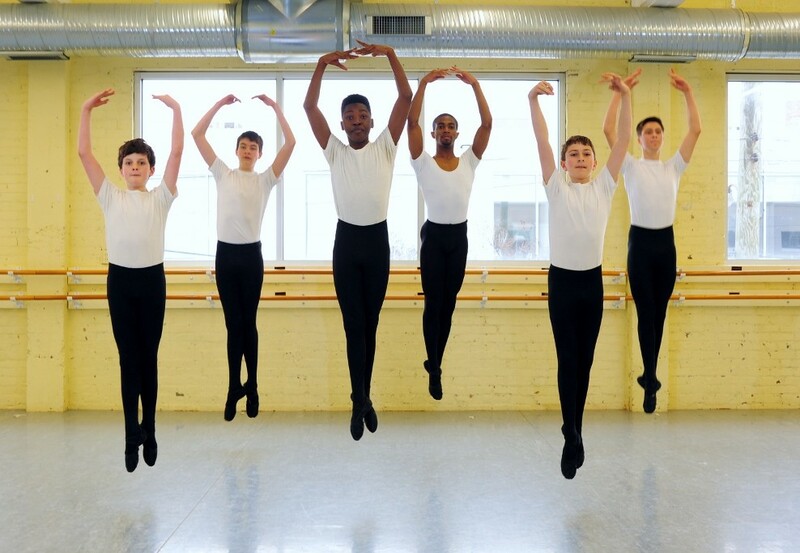 Dancers in both the Upper School and Company must be committed and possess the physical requirements needed to facilitate classical ballet movement. They must train year round, including a pre-approved summer study program or continue their training with BVI’s Summer Programs. These levels are a progressive course of study designed to bring a dancer from the intermediate level of ballet to the technical skill and artistry of a professional dancer. 2. download the PDF, print it out, fill it out and bring it in; we’ll even throw in a free tour of our beautiful studios! A free placement class is required for this program. The levels below are a way of grouping students into classes that best meet their individual needs; meaning physical strength, mind/body connection, flexibility and maturity. This program is designed for the serious dancer generally in the age range of 12 to 20 whose goals include a professional career in dance or acceptance to a major college or university dance program. These levels meet several times per week. Level 5 – Includes two 30 minute conditioning classes, three 1.5 hour ballet technique classes, three 1 hour pointe classes,one 1 hour contemporary class and one 1.5 hour modern class per week. Optional electives available. See schedule card for more details. 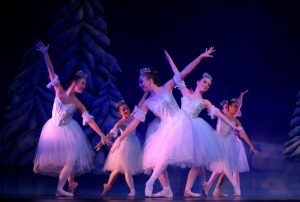 Level 6 – Includes two 30 minute conditioning classes, four 1.5 hour ballet technique classes, three 1 hour pointe classes and one 1.5 hour modern class per week. Optional electives available. See schedule card for more details. Company – Includes two 30 minute conditioning classes, five 1.5 hour ballet technique classes, two 1 hour pointe classes, one 1 hour variation class and one 1.5 hour modern class per week along with rehearsals for various performances. See schedule card for more details. FLEX – This daytime program is for currently registered Upper School and Company dancers. Click HERE for more information. 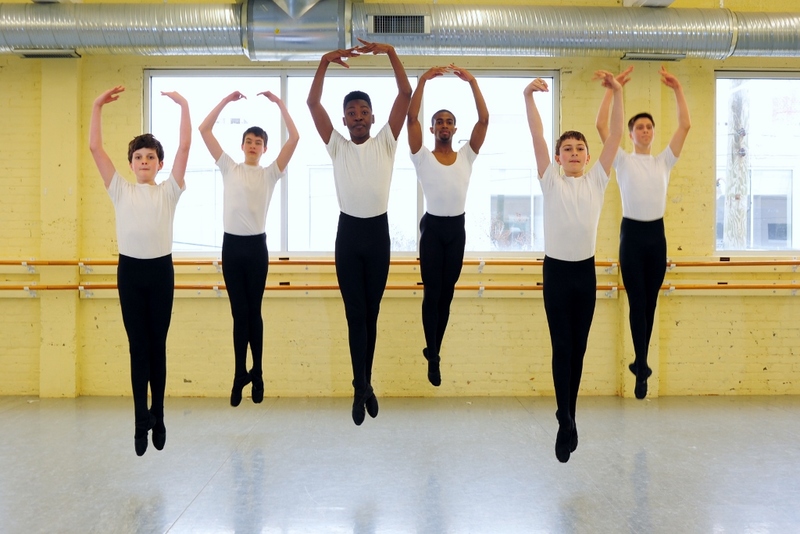 Ballet Virginia International offers a men’s scholarship program to boys age 10 to 18, by audition only. This program requires each dancer to take a certain amount of classes per week, audition for all of BVI’s productions and take summer session and workshop classes.